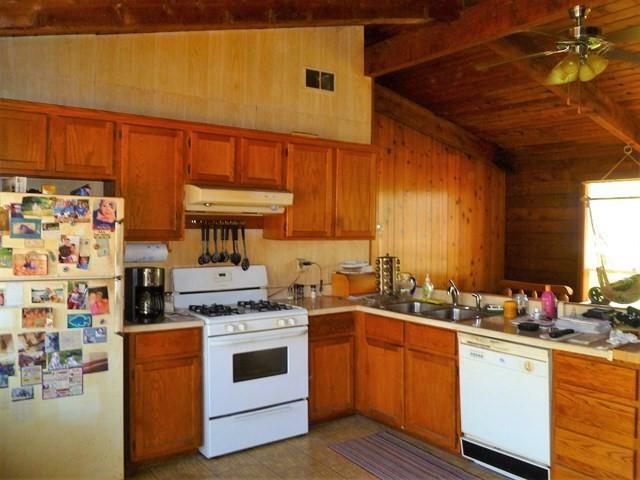 Have you ever wanted to live on the water? Here's your chance! 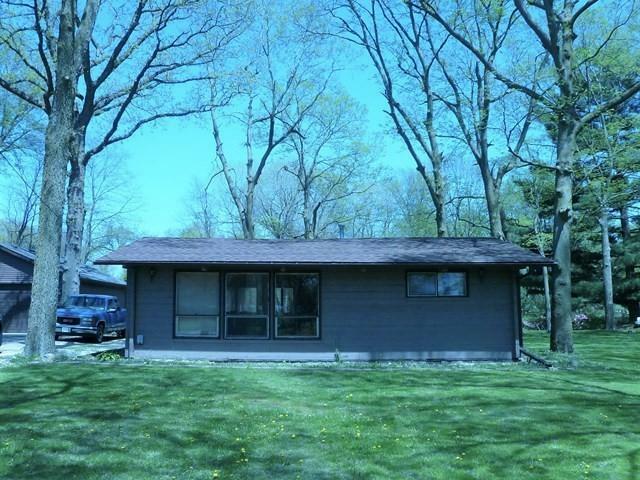 This 2 Bedroom, 1 Bath Ranch Home is the Perfect Place if You're Looking for a Weekend Getaway or Permanent Retreat! 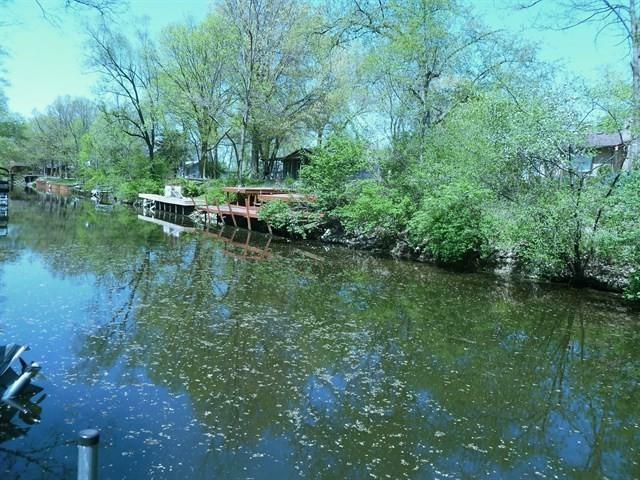 Great Location with Access to the Kankakee River from your Private Boat Dock! 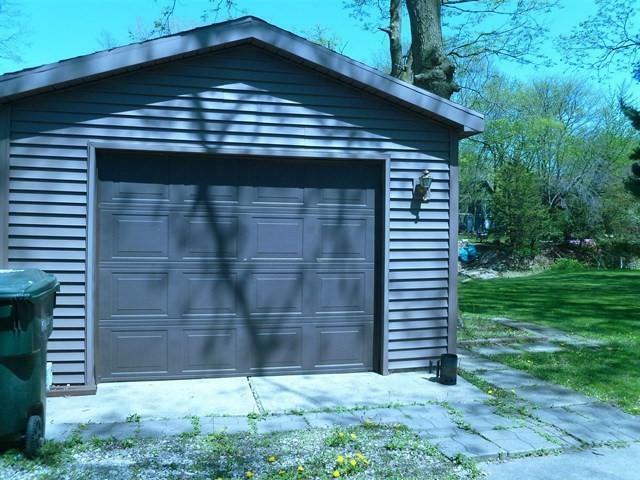 Large 1/2 Acre Lot! Easy Access to I55.